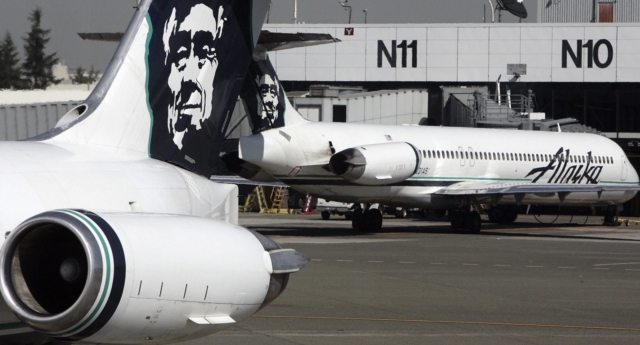 Alaska Airlines has activated public relations emergency mode after the story of how a gay couple had to move from their seats to let a straight couple sit together went viral in the past few days. The airline has issued another lengthy statement of apology for the incident, which was made public by David Cooley via his social media profiles on Sunday. Cooley, the founder and CEO of a well-known LGBT+ venue in West Hollywood, California, called The Abbey, called for a boycott of the airline and its parent company Virgin Airlines in his statement, which was shared nearly 2,000 times on Facebook and more than 2,200 times on Twitter. Then a lengthy statement apologising to Cooley was issued to various media organisations, as the San Diego Gay & Lesbian News reported. But as popular uproar at the incident intensified, the airline issued an even longer statement via its social media channels on Tuesday. Alaska Airlines, whose website features a whole page dedicated to “gay travel,” insisted the incident was the result of an error rather than discriminatory intent and defended its record as a pro-LGBT+ company and employer. “An unfortunate seating mix-up occurred this weekend. Full LGBTQ equality is a value we share,” the tweet introducing the statement read. Most of the reactions to the apology failed to believe the company’s explanation, while a few others said they’d keep using the airlines because of positive past experiences.